Businesses are increasingly keen to take advantage of mobile apps, but consumers are quick to drop apps that fail to perform as expected. The problem is that once an app is released it's difficult for developers to get feedback on how it's working in the real world. App acceleration company PacketZoom is addressing this with the launch of a free analytics tool that enables app developers to analyze, troubleshoot and control app performance in real-time. Called Mobile IQ, it offers developers real-time alerts on app throughput, transfer time and error rates, detects issues such as slow response times and disconnects, and enables developers to quickly troubleshoot any such issues. Unlike other solutions that can only detect issues, Mobile IQ offers network control capabilities and is integrated with PaketZoom's Mobile Expresslane tool in order to fix issues without developers having to release a new version of their app. "We believe that monitoring data is simply not enough by itself. Mobile IQ helps developers detect issues and offers ways to control their apps by optimizing the connection, communication and content delivery with our proprietary Mobile Expresslane. It is a single SDK that does it all," says Chetan Ahuja, PacketZoom's founder and CTO. "We call it 'data liberation' and we are honored to empower developers with a sense of ownership and control of what is rightfully theirs." 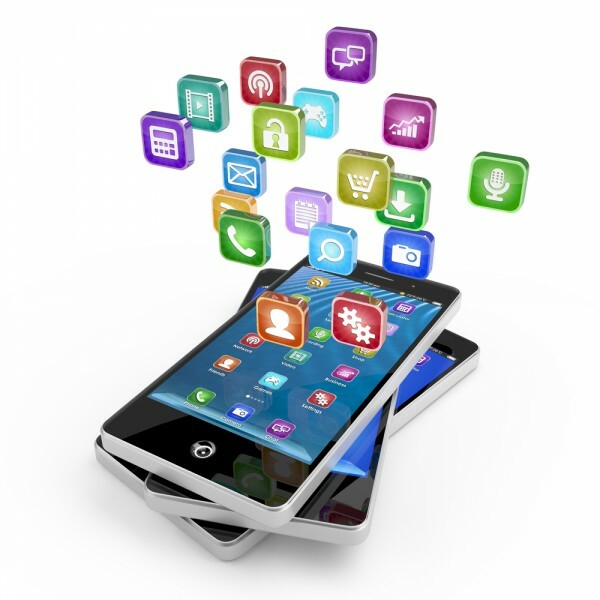 Mobile IQ is designed from the ground up for mobile apps. It works efficiently with popular mobile platforms including Unity, Cordova and React Native. The data collection process is designed not to overuse the application bandwidth, so it doesn't compromise app performance. The platform also makes use of PacketZoom's comprehensive app performance data to benchmark any app against others in the same category. It provides real-time data collection and display as well as real-time alerting and real-time control of any network related issues, such as connection setup, content prioritization, content blocking and redirection and more. Mobile IQ offers all mobile application performance data, analytics, control, monitoring and alerting features for free and the company is committed to keeping it a free product forever. You can find out more on the PacketZoom site.